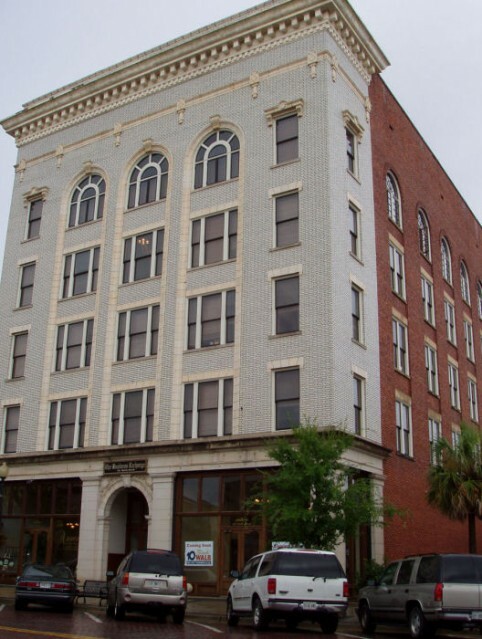 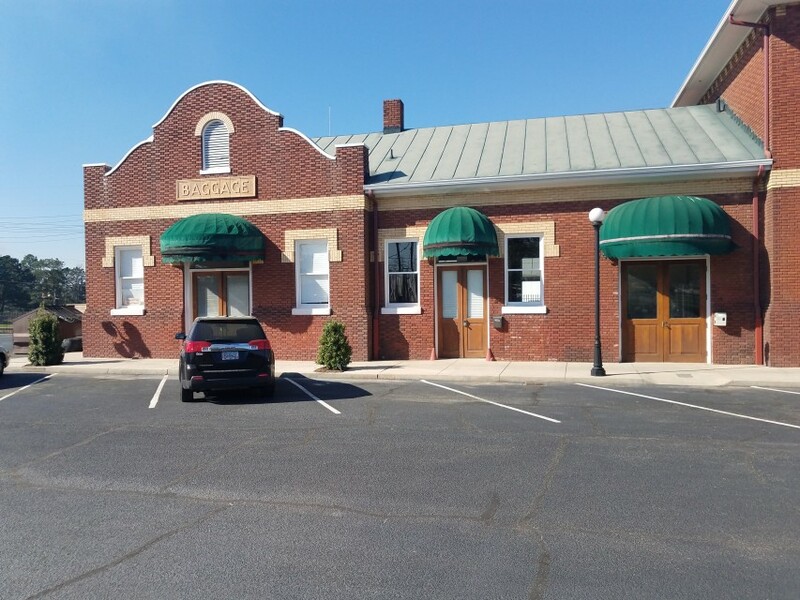 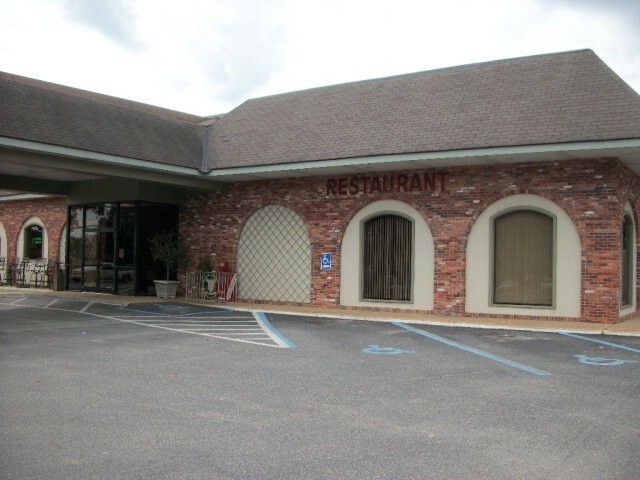 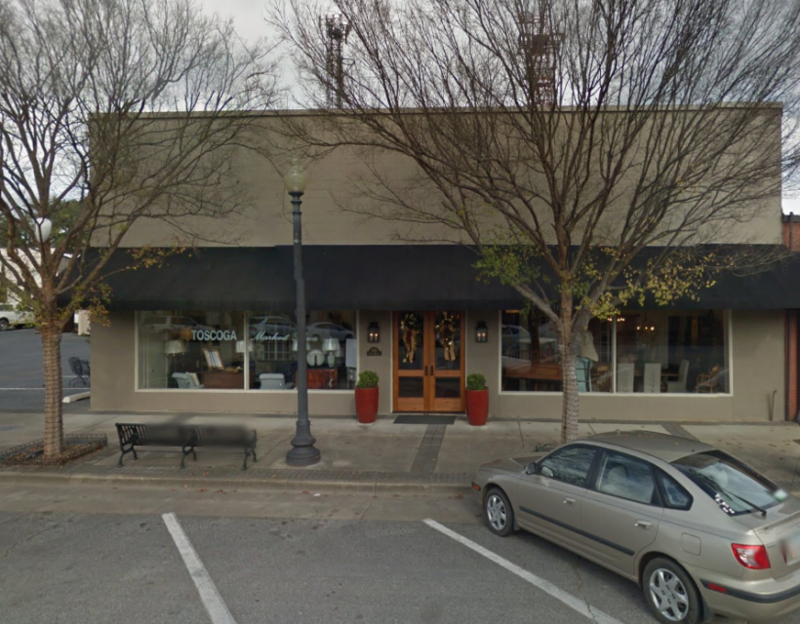 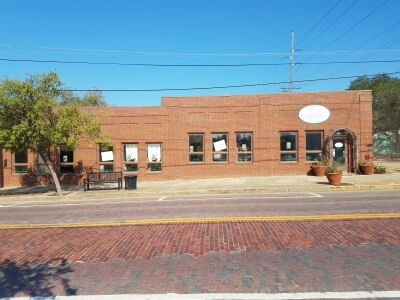 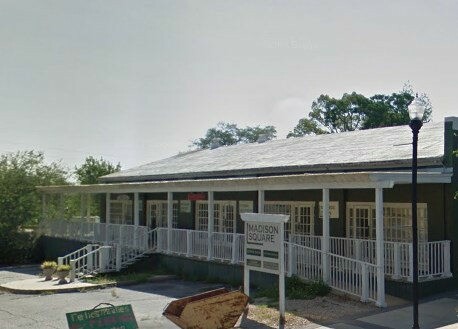 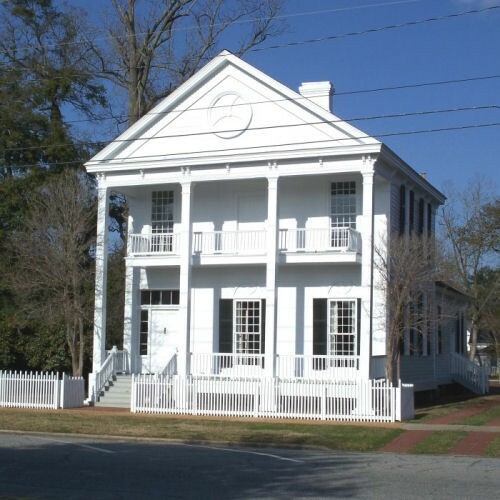 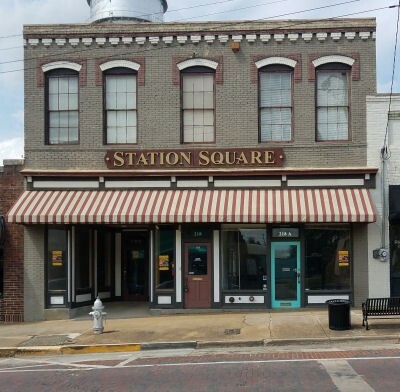 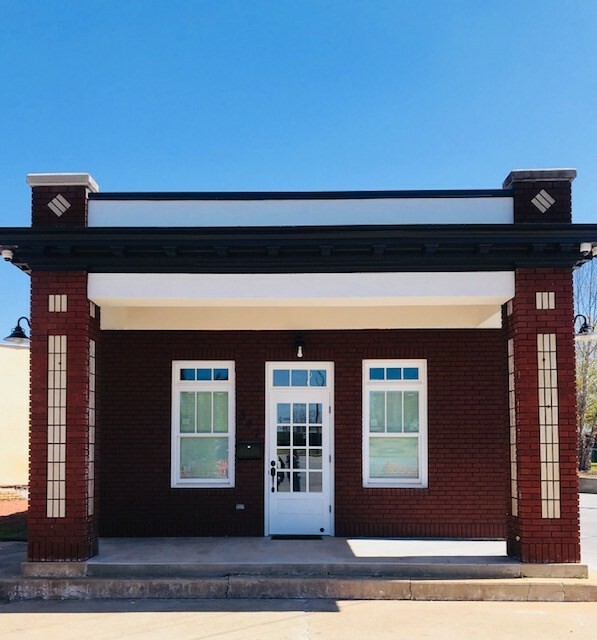 This Downtown Thomasville property listing is a complimentary service of the Thomasville Main Street Office. 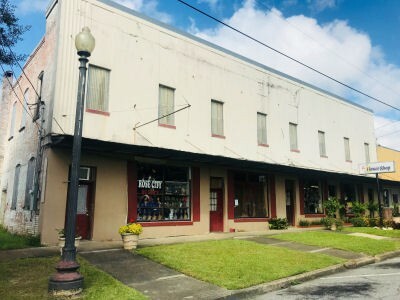 Listings are subject to change without notice, so please check with the contact person provided by each listing for the most current information. 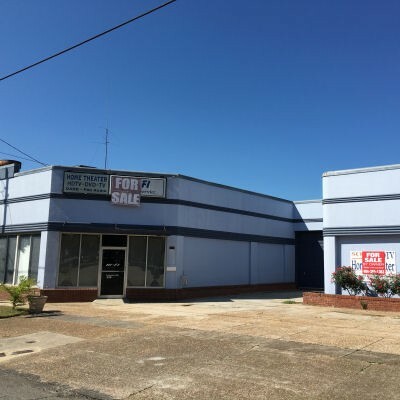 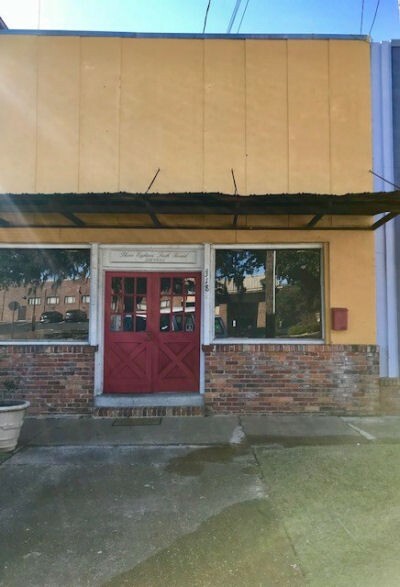 If you would like to add your downtown property to this listing, please contact Tiffany Davis at (229) 227-7020 or by email.